Experience a new view of your world, over long distances and in real time. 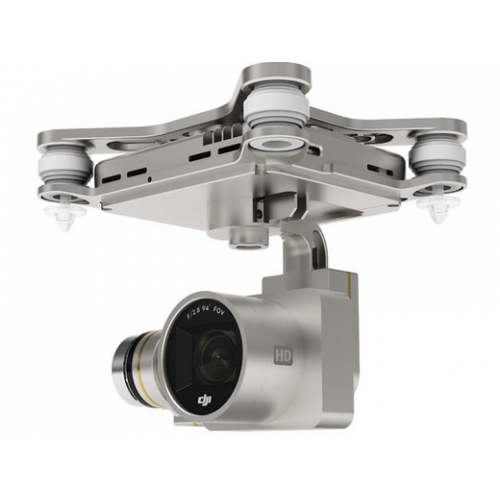 Simply connect your phone or tablet, and you have a live 720P HD view of everything your camera sees as you fly. This immersive view streams to you in absolute clarity, enabling you to get that perfect shot and experience flying in a unique way. iOS and Android-compatible app puts you in the pilot’s seat. 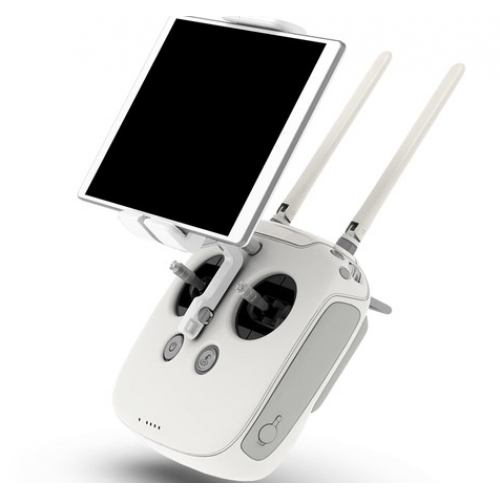 With sensitive control sticks, dedicated buttons, and over 1.2 mile (2km) range, your customizable Phantom 3 remote controller gives you a completely new way to fly and interact with your Phantom. 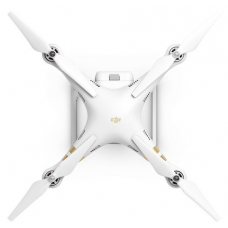 Ergonomically built to fit perfectly in your hands, your remote gives you the confidence to fly in the way you want. Higher voltage, more energy, and more power combine give you a greatly improved flight experience. This upgraded Intelligent Flight Battery has built-in sensors that let you know the status of your battery in real time, so you always know how long you can keep flying and when it’s time to recharge. Recharging is fast and easy with the included charger, with substantially reduced charge times exclusive to the Phantom 3 Professional. Each motor has the power and precision needed to give you the best flight experience possible. Brushless motors combine with lightning-fast ESCs to make your Phantom 3 more agile, more responsive, and faster.